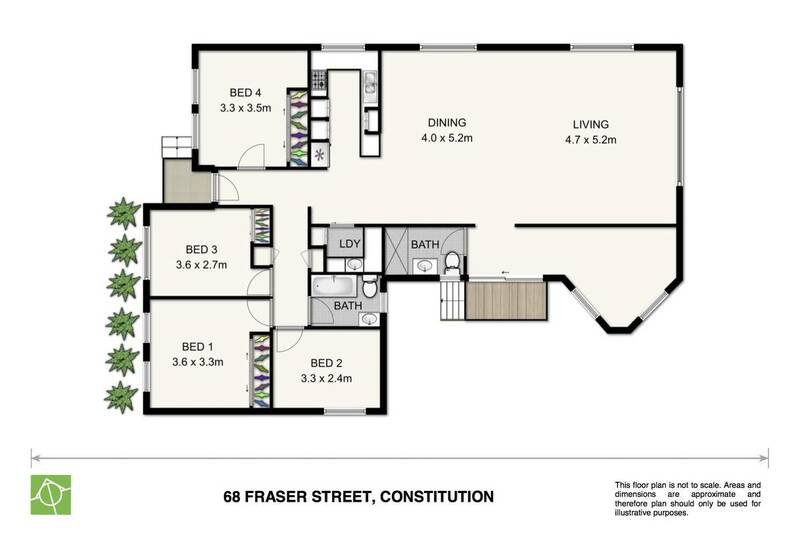 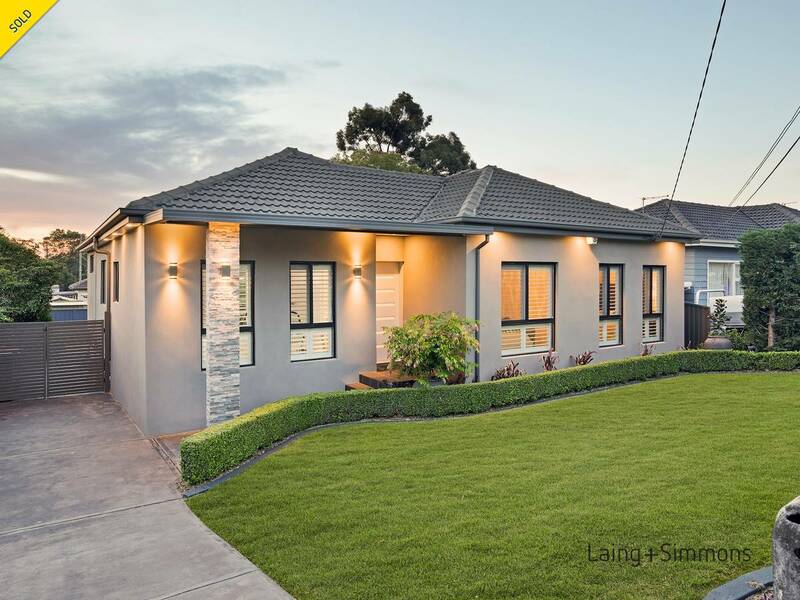 Here is your chance to have a Constitution Hill address with this fully renovated, spacious four bedroom plus study family home in one of the districts most sought after postcodes packed with the features you’ll love and desire. 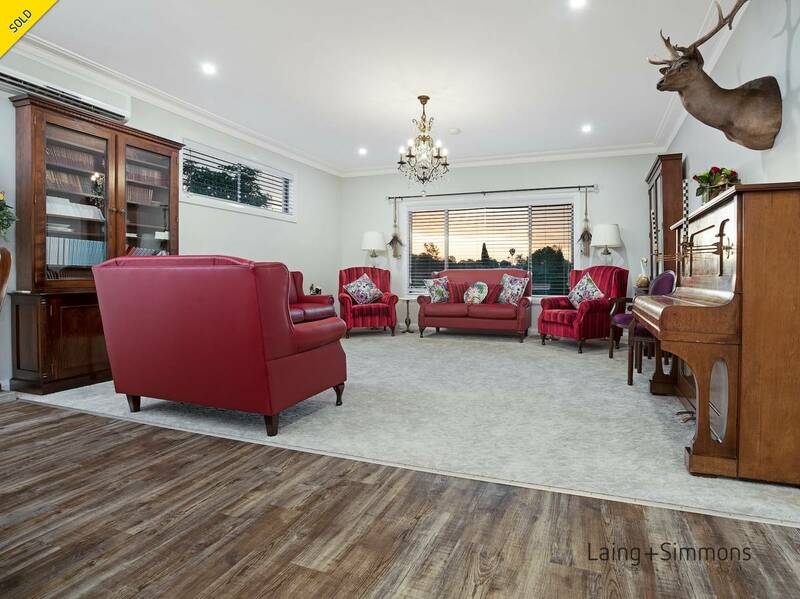 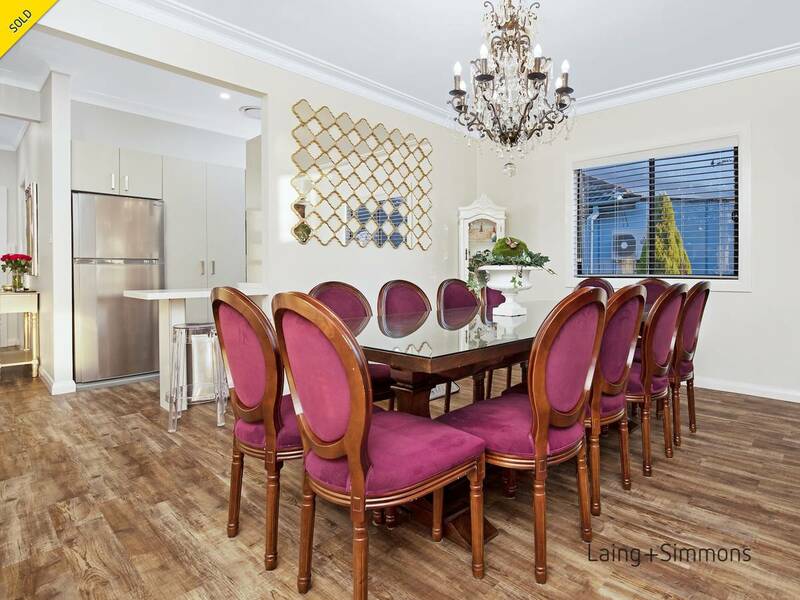 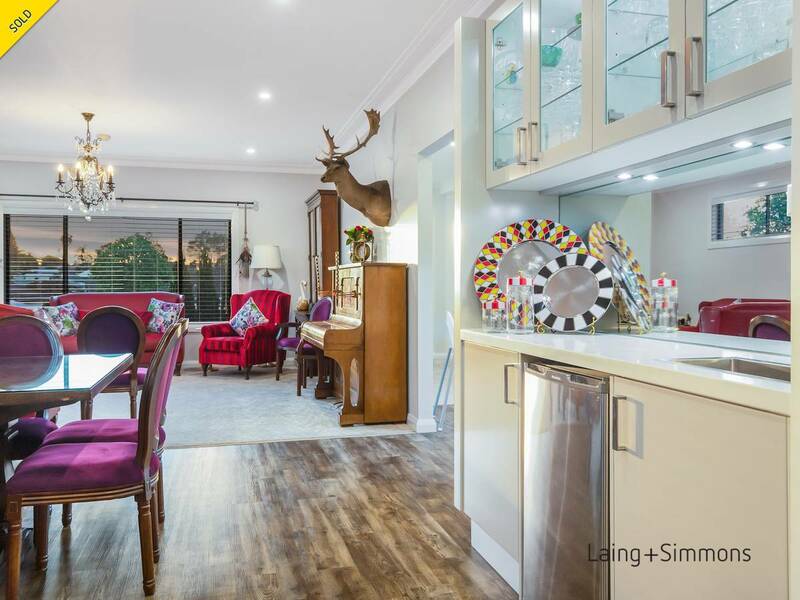 Set on a generous 556.4 sqm parcel of land, this quality family home is just waiting for you with loads of off-street parking and a short walk to the Tway bus line having access to Westmead, Parramatta and the Hills areas. 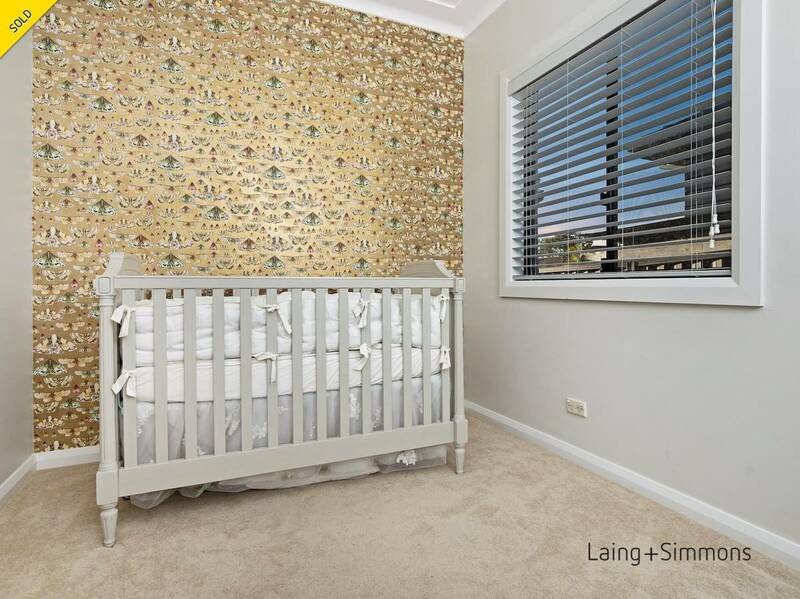 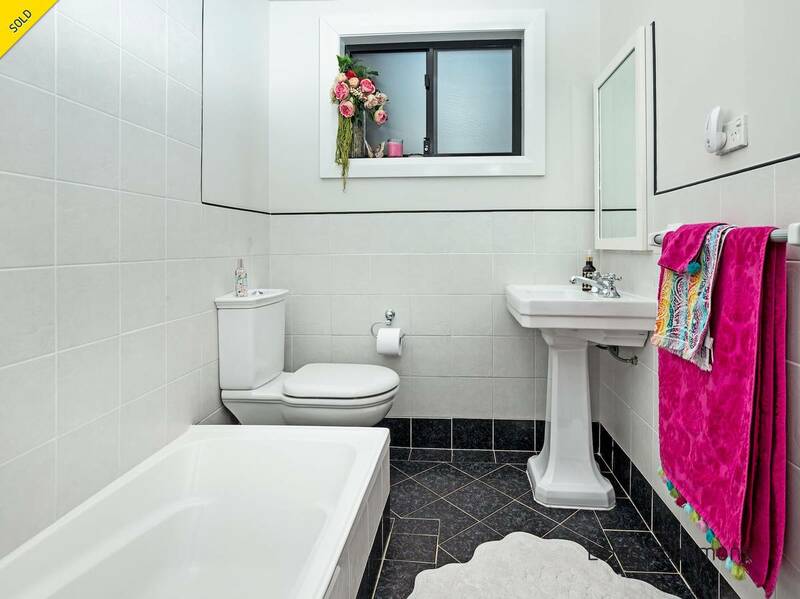 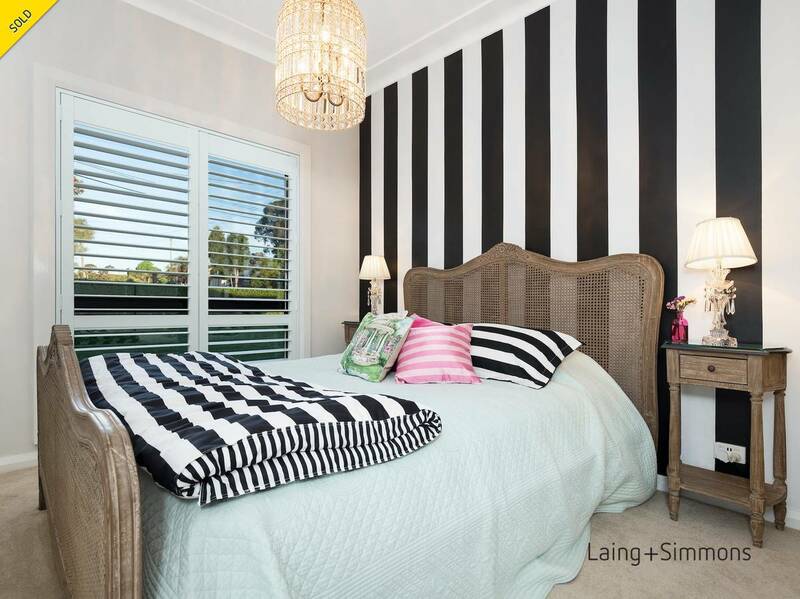 You have the choice of the Local Toongabbie Public and St Paul the Apostle Primary schools. 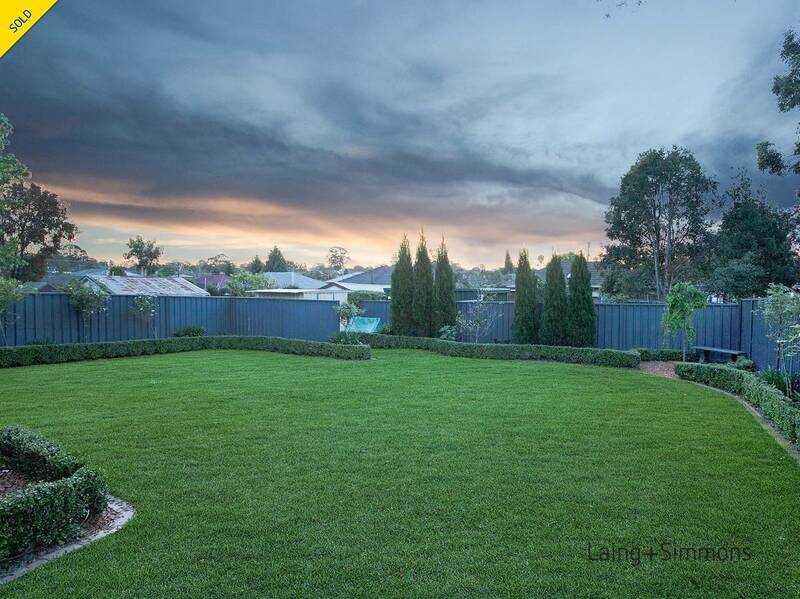 You can watch the family playing in your spacious private backyard with manicured lawns, great for entertaining. 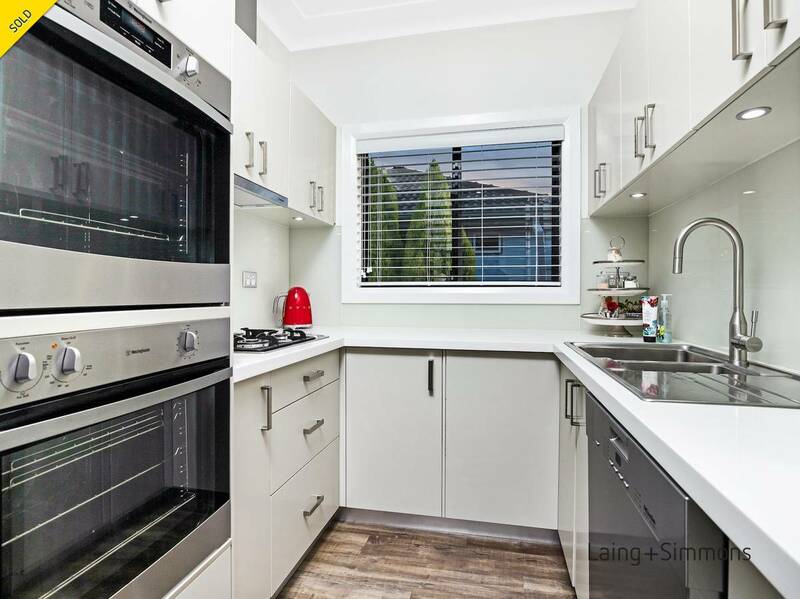 Boasting ducted air-conditioning and plenty of storage space. 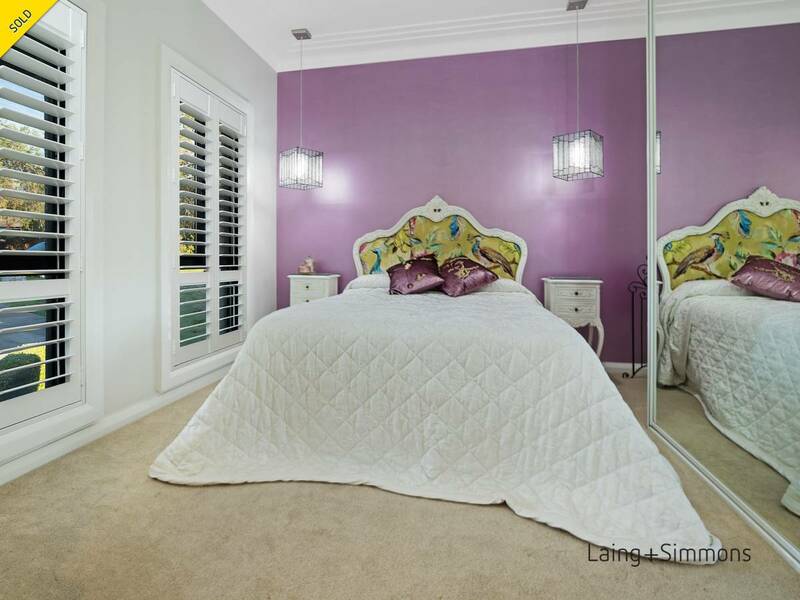 This is the location you'll love with the home you've been looking for.